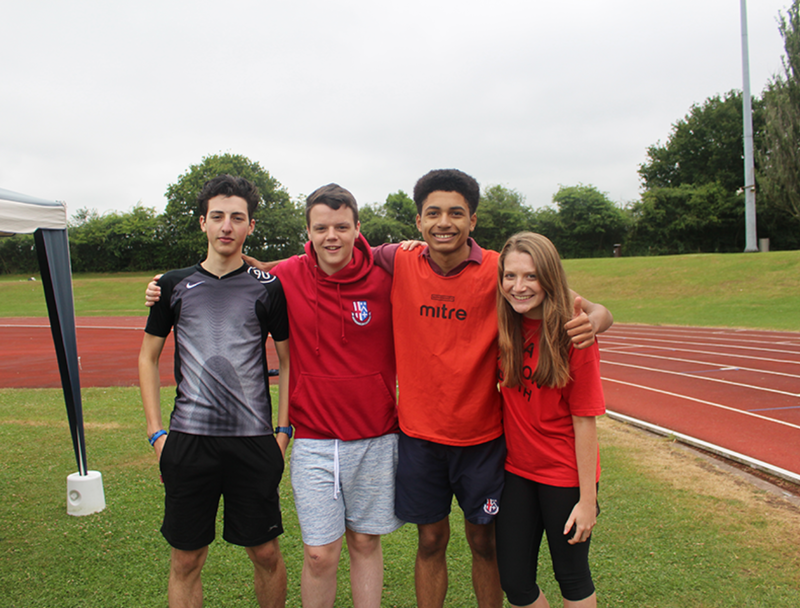 Sixth Form students have two periods of Physical Education a week, in which they are able to participate in a number of activities, such as Football and Gym. Students also have the opportunity to coach local primary school pupils and organise sports tournaments for the local community. The A level course is 70% theory and 30% practical. Students are assessed in one sport and a written piece of coursework is completed. Theoretical components include analysis of movement, skill acquisition, aggression in sport and the concept of sportsmanship. Bishop Challoner has a number of sports teams who compete in local, regional and national tournaments. Recent successes have been achieved in the FA Kent Cup by the Football 1st XI.